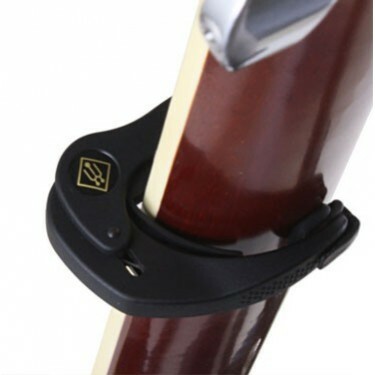 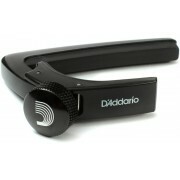 Guitar Capos for classical guitar, acoustic guitar and flamenco guitar. 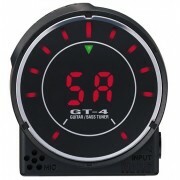 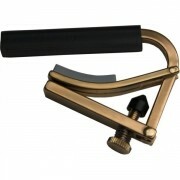 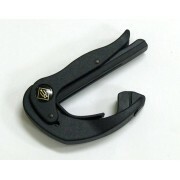 In Guitar From Spain we have selected the best guitar capos for you. 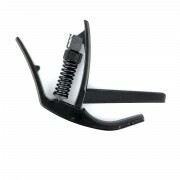 Unlike other economical guitar capos, our selection of guitar capo are made with quality materials and precision parts for the best performance.